Breast augmentation (or breast enlargement) is a popular cosmetic procedure in South Florida that allows patients to reshape their breasts and quickly achieve their aesthetic goals. 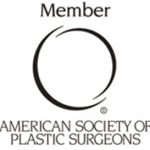 South Florida Board Certified Plastic Surgeon P. Dudley Giles is an expert in breast augmentation and can help you get the shape you have always wanted. Your implants should be chosen based on your individual breast enhancement expectations and your desired look after surgery. You will discuss the benefits of saline and silicone implants, as well as the various shapes, sizes, styles and brands with Dr. Giles during your consultation. 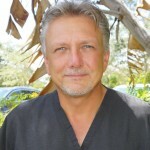 Due to his vast experience with breast enhancement procedures, Dr. Giles often sees patients from Boca Raton, Palm Beach and Miami, as well as from the Port St. Lucie area. During your visit, he will examine you and recommend a breast implant that will give you the most natural appearance and feel. The final volume of saline implants can be adjusted during the breast augmentation procedure after the implants are in place. This allows Dr. Giles to control the shape, size and symmetry of patients’ breasts right at the moment when the procedure is performed. Saline implants are made of a silicone rubber shell filled with sterile saline liquid. 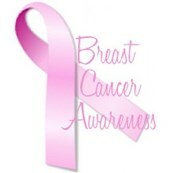 Saline is most appropriate for women who naturally have more breast tissue. Saline implants allow for minimal incisions due to the fact that they are inserted first and then filled. Saline implants can be used for patients 18 and older. Modern silicone implant models are now much safer and more durable than ever before. Implants are available in various shapes, textures, and thicknesses so that you can choose the one that suits you the best. Silicone implants are soft and feel very natural due to the texture of the silicone gel. The implants are less likely to wrinkle and ripple due to the texture of the silicone filler. The most appropriate candidates are women with very little breast tissue. The silicone gel filler is closer to the texture and feel of human fat. 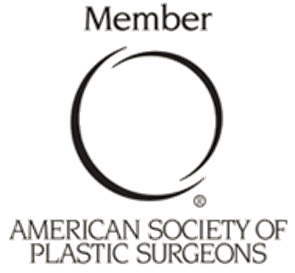 During your breast augmentation consultation, Dr. Giles will explains the advantages and risks involved with both saline and silicone implants. Once you decide on a filler material, you can choose an approximate size and shape of the implant that will look best on your figure. You should know that while breast enhancement is a long-term body correction, breast implants will not last a lifetime and will most likely require replacement after a number of years.